As a person, Tim is droll; a dry wit, warm and encouraging. He's given me some pithy advice in the past. I'd not hesitate to seek his opinion on my work - and do. Those who have been mentored by him say the same. Tim was Chairman of one of the awards committees who gave me a prize so I think he has great taste. (Le Prince Maurice). We became friends and comrades in writing. We taught writing together for The Arvon Foundation and the old, bold team will reunite in February 2019 to teach The Full English Course for The Novelry. Our joint mission will be to move novels in progress towards final draft submission to agents. Every writer will leave that course with a bespoke plan for their successful publication thanks to a combo of Tim's morning drilling and my afternoon manuscript therapy! 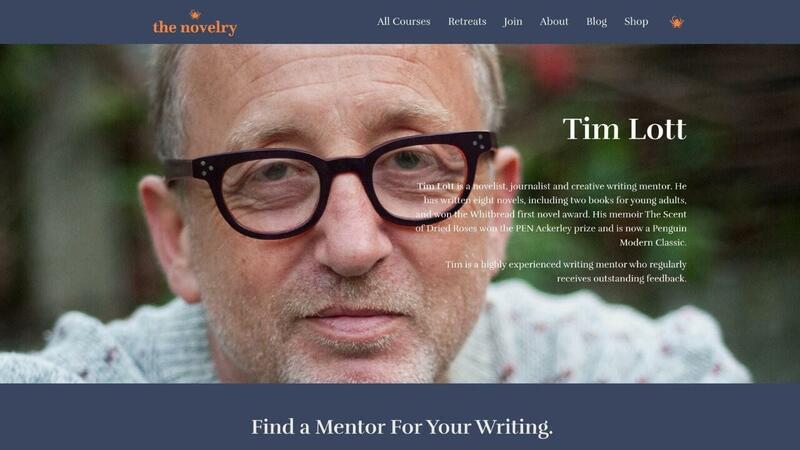 After you've taken our Editing Your Novel course, which is the essential weapon for the final draft, you may feel you want the wise eyes of a mentor novelist on your work. I recommend Tim Lott as a mentor. I trust him and value his opinion. - members approach Louise to prepare the package to submission to our agent friends. 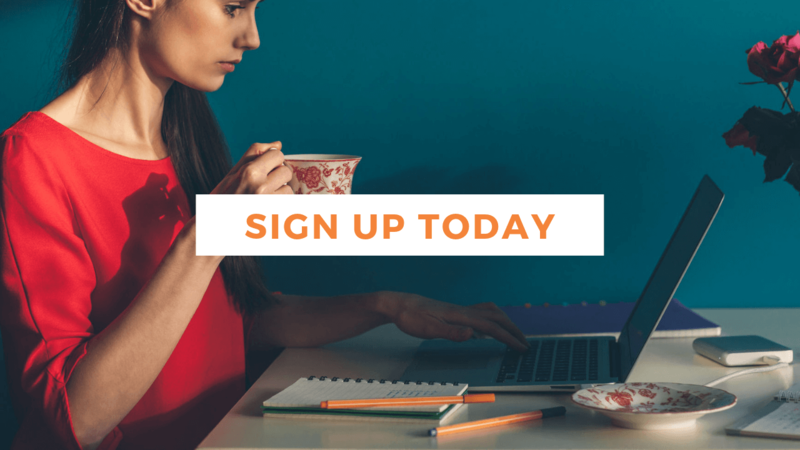 At any time after first draft, you could consider mentoring spotting anything you may have missed in the way of opportunities to raise the game of story and prose. Mentoring is not cheap, but it's a wise investment, and you don't want to spend your money and time or worse lose faith in your precious nascent idea because you chose badly. You can find mentors who have been published, and you can find mentors who have had some commercial success. But publication, once or twice, and even commercial success come and go, and may be a result of a good idea and good luck and don't prove that your mentor has got the gristle, the nerve, the craft skills and the safe pair of hands which will benefit an aspiring writer. Thus, I recommend Tim Lott to you. 'After completing The Faber Academy, I thought I had finished my manuscript and submitted. I was delighted to be approached by a couple of agents and thought it was only a matter of time before I was signed. It came as a shock when I was rejected. A friend recommended Tim, who read my manuscript. He pointed out flaws I had missed, and a way to restructure my novel to make it more publishable. ... So I’m on the rewrite but with Tim’s help, I feel I’m on track to finishing a novel that can hold its own in a tough market. I have since recommended him to friends, and wouldn’t hesitate to ask him to mentor.' Issy Mahmoud, May 2018. Choose a writer who has been recognized by other writers as being first amongst equals if not a few times, then at least once. Writers on awards panels have no motivation to award such sought-after accolades, than genuine admiration for craft skills. 2019 will see the publication by Simon & Schuster of 'When We Were Rich'. For a sneak preview of the story see below. Millennium Eve and six people gather on a London rooftop. Recently married, Frankie Blue watches with his wife, Veronica, as the sky above the Thames explodes into a kaleidoscope of light. His childhood companion, Colin, ineptly flirts with Roxy, an unlikely first date, while another old friend, Nodge, newly ‘out’, hides his insecurities from his waspish boyfriend. New Labour are at their zenith. The economy booms, awash with cheap credit. The arrival of the smartphone heralds the sudden and vast expansion of social media. Mass immigration from Eastern Europe leave many unsettled while religious extremism threatens violent conflict. An estate agent in a property boom, Frankie is focused simply on getting rich. But can he survive the coming crash? And what will become of his friends - and his marriage - as they are scoured by the winds of change? When We Were Rich finds the characters introduced in Tim Lott's award-winning 1999 debut, White City Blue, struggling to make sense of a new era. It is a novel of all our lives, set during what was for some a golden time - and for others a nightmare from which we are yet to wake up. We are thrilled to announce that our member Katie Khan's novel 'Hold Back the Stars' is being made into a movie! Two of Hollywood's most sought-after young stars are joining forces for the sci-fi love story. 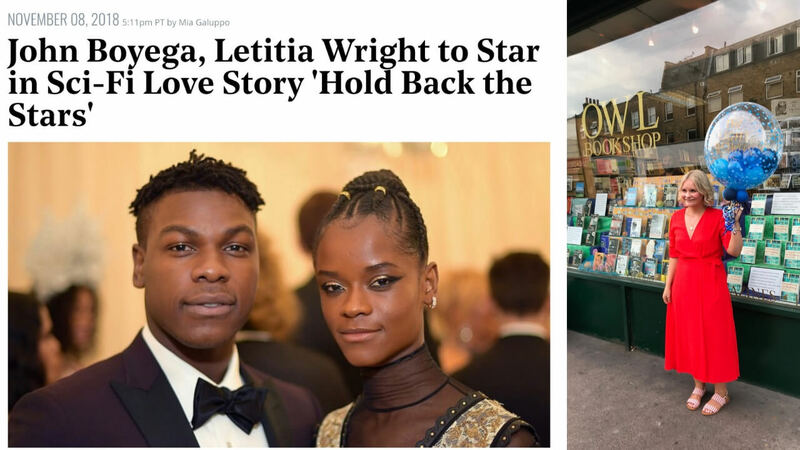 Stars Wars actor John Boyega and Black Panther actress Letitia Wright are attached to star in the adaptation of the novel that centres on a man and a woman who revisit memories of their love affair on a utopian Earth while they are trapped in the vast void of space with only 90 minutes of oxygen. We are so proud of Katie. Conceptually, Katie dares to dream and aims high, and she works hard. Not only does she have a full-on day job but she writes novels with fierce determination. She began her second novel 'The Light Between Us' when she started the Ninety Day Novel course with us in August 2017 and it was published by Transworld in August 2018. She's an author who is generous towards her teammates at The Novelry offering sound advice and good cheer. We will be having red carpet test runs in the coming months... no doubt at our seasonal cocktails!